Saba is a Caribbean island and the smallest special municipality of the Netherlands. At first glance Saba appears to be little more than a dark green dot on the map. The densely wooded flanks of an extinct volcano boldly rise more than eight hundred meters above the azure Caribbean Sea. Saba is not just any tropical island its overwhelming natural beauty and the fabulous underwater world are a carefully cherished secret. As a result of the limited accessibility of the island tourism remains small scaled and of a high quality. There are no large hotels, shopping streets, discos or amusement parks. 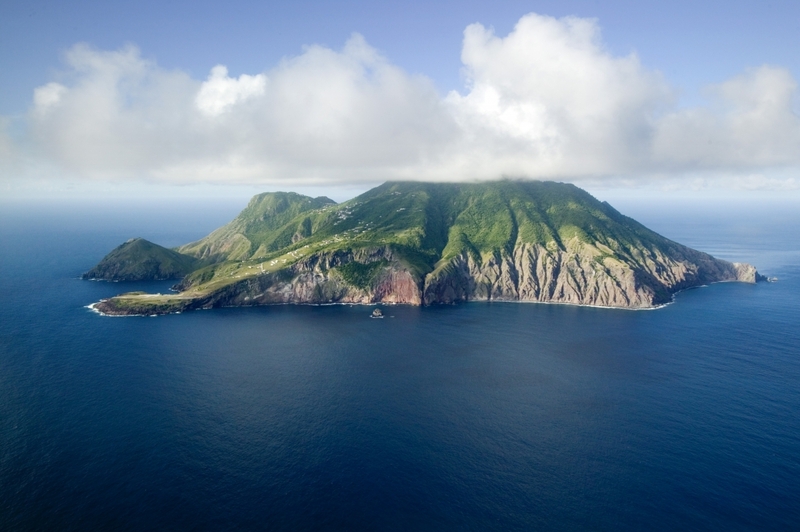 The fourteen hundred inhabitants of Saba proudly refer to the island as ‘The unspoiled queen’ and Saba deserves this title. Although Saba's underwater attractions include spectacular and shallower reefs and walls, it is the pinnacles that have given it, the reputation as a must go destination among seasoned divers. The pinnacles are actually the summits of underwater mountains, beginning at around 85 feet and extending to the abyss. They are awesomely impressive, not only to divers, but apparently also to the larger fish and pelagics that are frequent visitors.